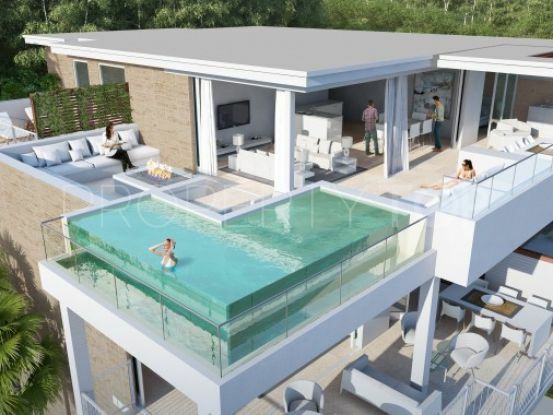 BRAND NEW PENTHOUSE WITH HIGH QUALITY FINISHES! 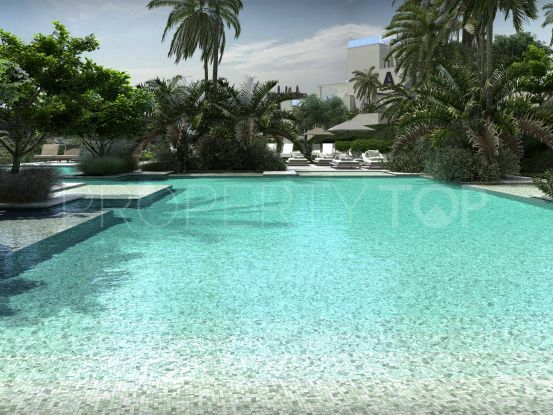 Large, sunny terraces.Private underground parking and storage room included in the price. Solar panels, thermal and acoustic insulation, natural ventilation system. Special privileges on all facilities and services at La Cala Golf Resort. Situated in a unique position, between the mountains of the beautiful national park of the Mijas Mountain Range and the Mediterranean Sea, just 10 minutes from the wonderful beaches along the Costa del Sol between La Cala de Mijas and Fuengirola, 20 minutes from Marbella and 30 minutes from Malaga airport, with access via the A7 motorway (N-340). This privileged location provides access to all the best areas for fun and leisure within a 30km radius, along with sunny beaches and the best golf courses on the Costa del Sol Our goal in Quartiers Estates is to provide an exceptional service satisfying your needs at every step of the buying and selling process. Our team has more than 15 years of experience in Costa del Sol. Our advice and support allowed you to carry out your purchase process safely and with minimum stress, from start to finish. Quartiers Estates is a Swedish company backed by the great real estate investment fund Quartiers Properties and a great local builder. Our office is located in Puerto Banús, one of the most prestigious areas of Marbella. In addition, our parent company is listed on the Nasdaq First North stock exchange. 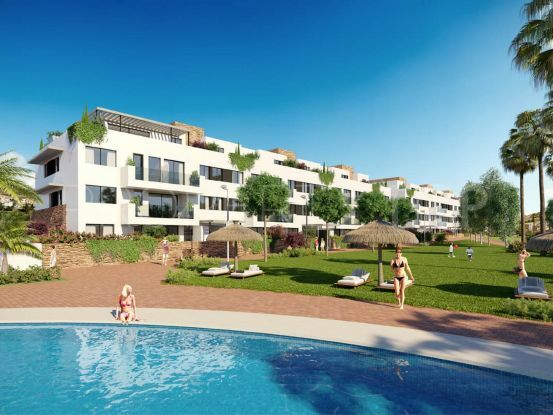 Please, send me more information about ref 344-00142P in Cala de Mijas, Mijas Costa or similar properties. 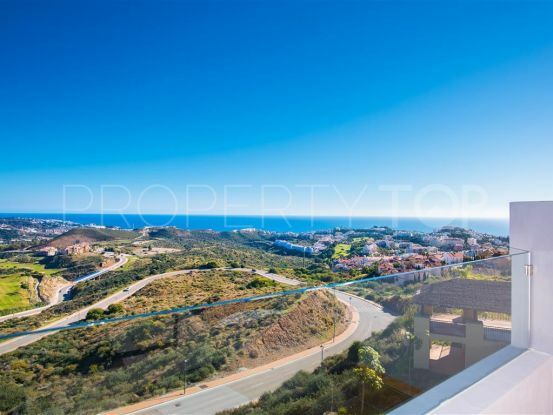 Need Advice buying this property for sale in Cala de Mijas, Mijas Costa? 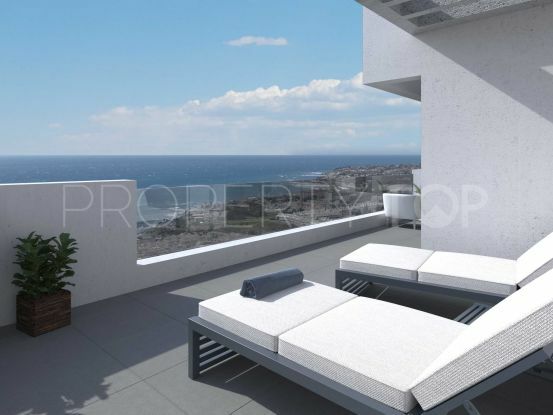 Disclaimer This is a property advertisement (REF 344-00142P) provided and maintained by Quartiers Estates, Casa "O", Local 2 bis 29660 Puerto Banús - Marbella Málaga, and does not constitute property particulars. Whilst we require advertisers to act with best practice and provide accurate information, we can only publish advertisements in good faith and have not verified any claims or statements or inspected any of the properties. PropertyTop.com does not own or control and is not responsible for the properties, website content, products or services provided or promoted by third parties and makes no warranties or representations as to the accuracy, completeness, legality, performance or suitability of any of the foregoing. We therefore accept no liability arising from any reliance made by any reader or person to whom this information is made available to.